The Pacific has successfully evolved from the highest-cost remittance region in the world, to the world's lowest-cost multi-currency region for small value cross border payments, in the period 2009-2017. This is due to strong leadership in technological innovation, enhanced regulation, and more competition as a result of shared core infrastructure for small financial institutions. Several countries in the Pacific region have populations who now use digital/mobile wallet services at a higher rate than anywhere else in the world, per capita; and this is coupled with some of the highest rates of economic dependency on remittances, as a percentage of GDP, at a national and macroeconomic level. 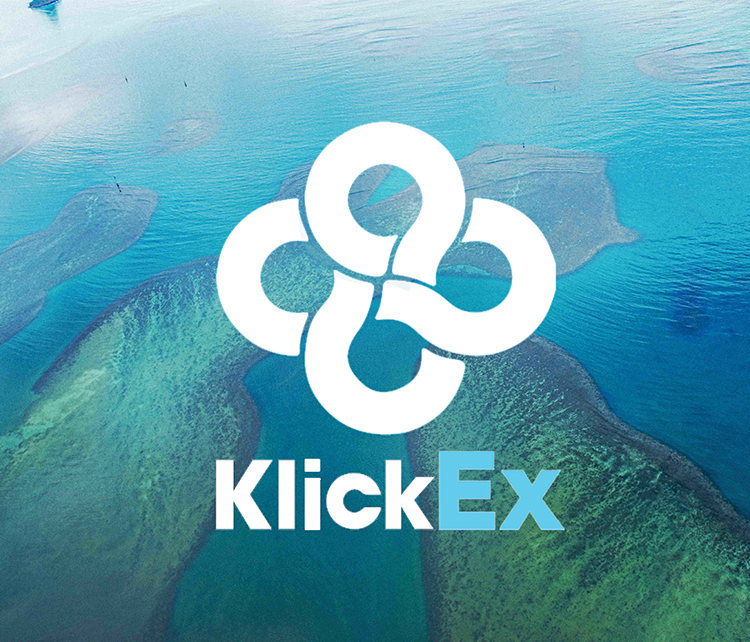 Klickex has been building Domestic Payment Systems for more than ten years. Beginning in Tonga, KlickEx built the first real time inter-bank payment system between ANZ bank and Westpac Bank of Tonga in 2009, after a two year consultative development program. This service enabled real-time transfers between the two domestic banks for the first time, for customers registered for the service. In 2013 the Tonga Development Bank was also added to the system, and BSP was included briefly and seamlessly following their acqusition of Westpac Bank of Tonga in 2015. TORONTO – 16 Oct 2017: SIBOS: IBM (NYSE: IBM) today announced a new blockchain banking solution that will help financial institutions address the processes of universal cross-border payments, designed to reduce the settlement time and lower the cost of completing global payments for businesses and consumers. Using IBM Blockchain, and in collaboration with technology partners Stellar.org and KlickEx Group, the solution is intended to improve the speed in which banks both clear and settle payment transactions on a single network in near real time. 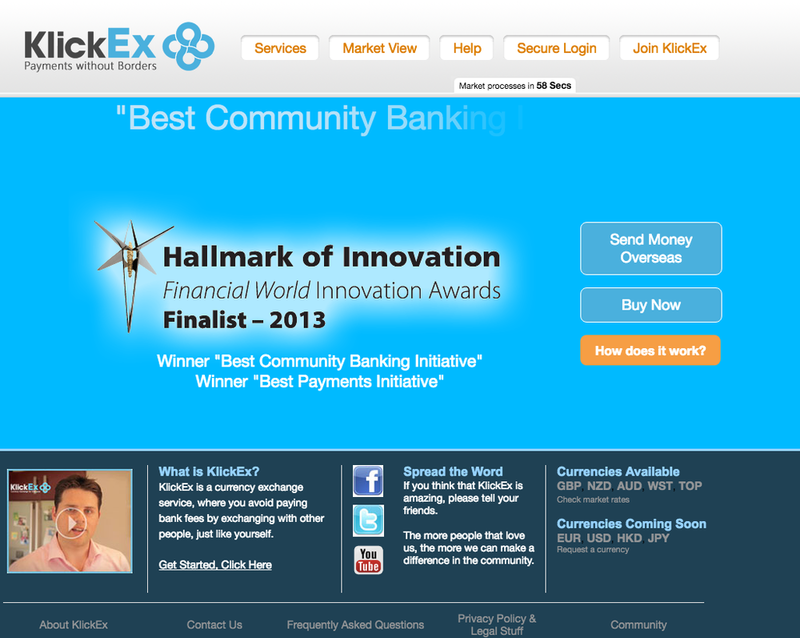 Ranked the No.1 low cost remittance service in the Pacific by The World Bank, KlickEx is easy, fast and is the lowest cost payment system in the Pacific. 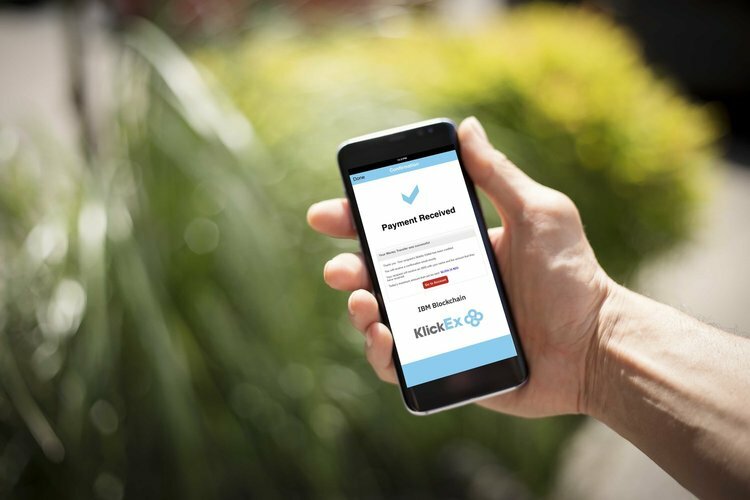 KlickEx Pacific allows people to send money to Digicel mobile phones, from your bank account or agents and takes less than two minutes to transfer between New Zealand, Australia, the UK, Samoa, Tonga, Vanuatu, and Fiji.